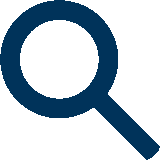 RemoteView with Blaze RDP acceleration technology delivers secure, centrally managed, on-demand access to desktops and applications hosted on Microsoft Remote Desktop Services (Terminal Servers) and desktop virtualization (VDI) platforms. With this simpler, cost-effective Citrix Alternative, IT can provide users an intuitive and responsive remote experience while lowering IT overhead and protecting existing IT infrastructure investments. for VMware vCenter/vSphere, Microsoft Hyper-V/SCVMM, Parallel Virtual Containers and XenServer. Test Drive PowerTerm WebConnect RemoteView Today! Get all the features you need � without the complexity and the IT overhead. 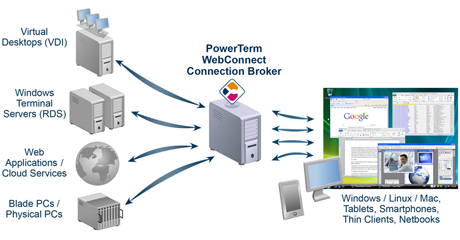 Ericom PowerTerm WebConnect RemoteView delivers the same key security, performance and usability that Citrix XenApp / XenDesktop provide at 1/3 to 1/2 the price.